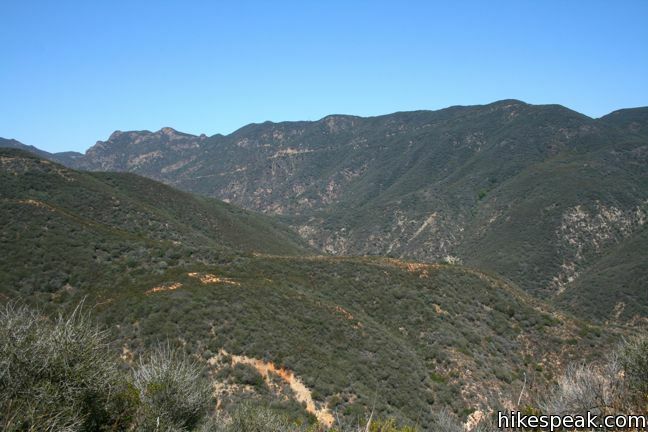 This demanding 8-mile loop includes two miles off-trail, trekking through a lush untamed canyon. 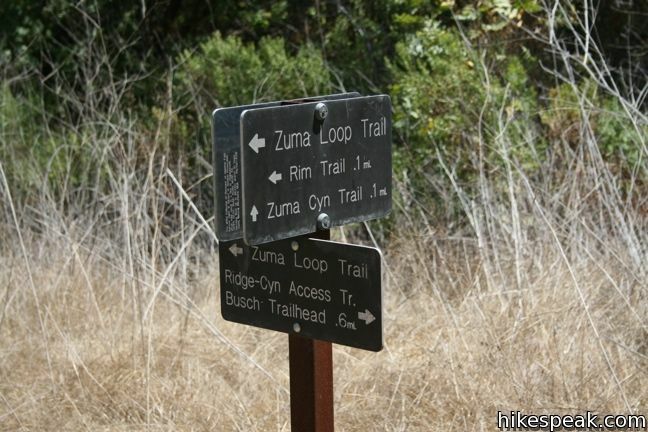 Begin the loop on Zuma Canyon Trail. The sandy single track traverses a brushy open space, crossing and following a stony creek bed. 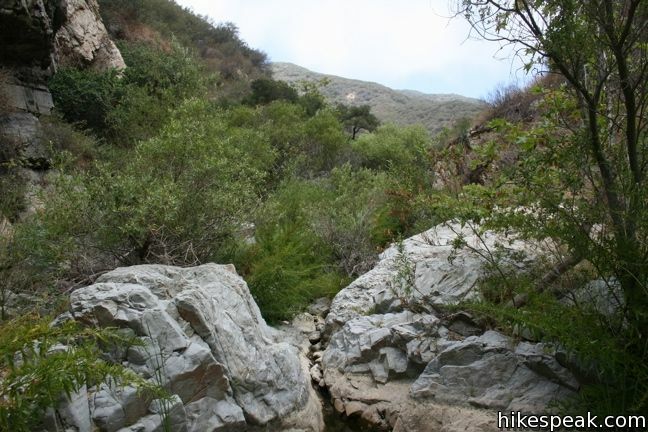 After 1.4 miles, Zuma Canyon narrows and the trail dissolves. The true challenge begins! 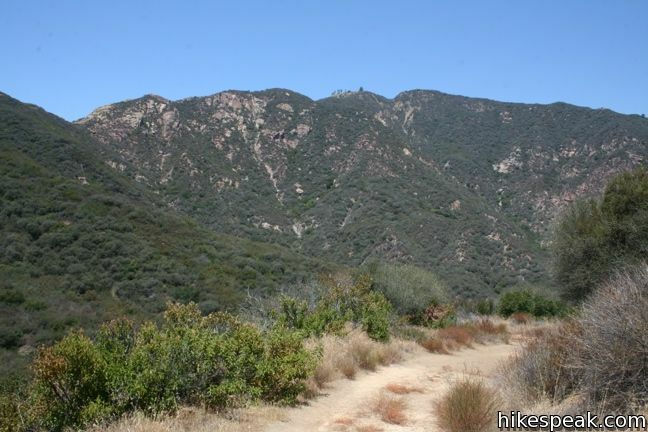 Woolsey Fire Update: Zuma Canyon is closed following the November 2018 Woolsey Fire. 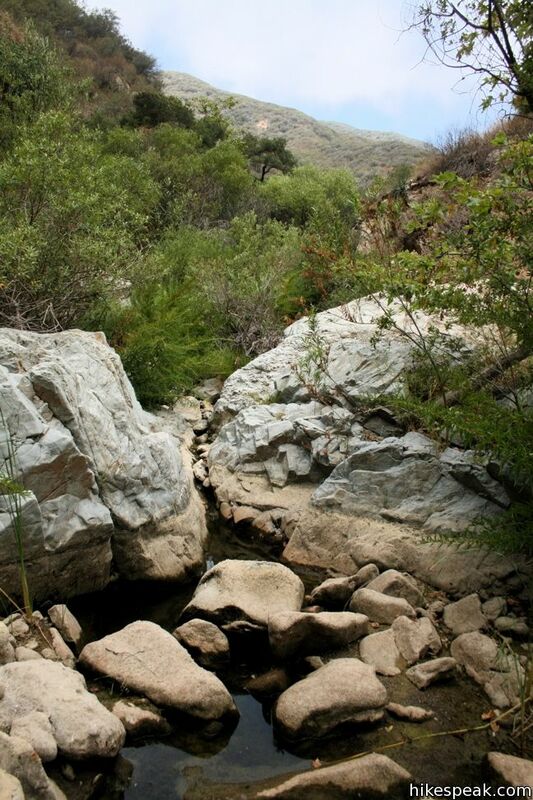 Check the NPS Zuma Canyon webpage for more information. 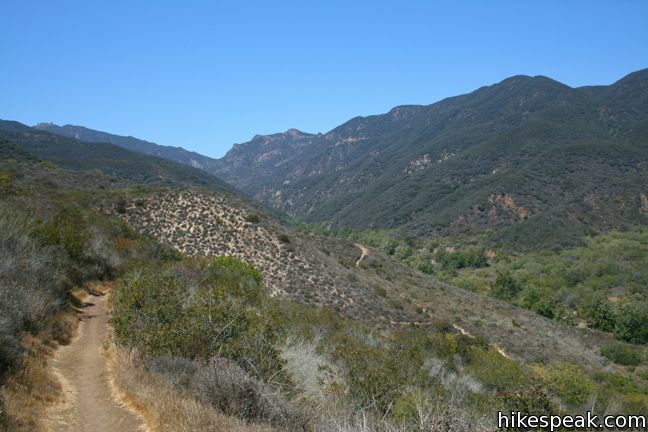 From the end of Zuma Canyon Trail, it is two miles to the next maintained path, an Edison Fire Road. In between lies an arduous, two to three hour crossing. There is thick brush to push through, boulders to climb over, and pools of water to navigate around (or wade through in the wet season). The canyon floor is a mere hundred feet across for much of the duration, leaving few options when plotting a course. Occasionally there is a thin deer trail to follow, but for the most part, hiker-explorers must make their own way. 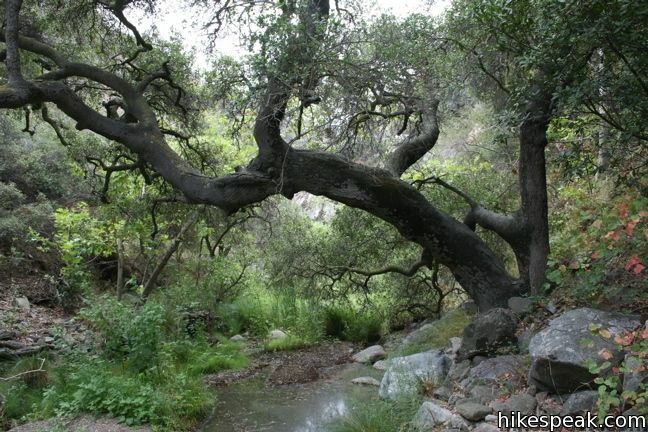 Tall cattails, ferns, and other shrubs add to the challenge, while well-watered willows, oaks, bays, and sycamores stretch skyward, further entrapping hikers and limiting views. 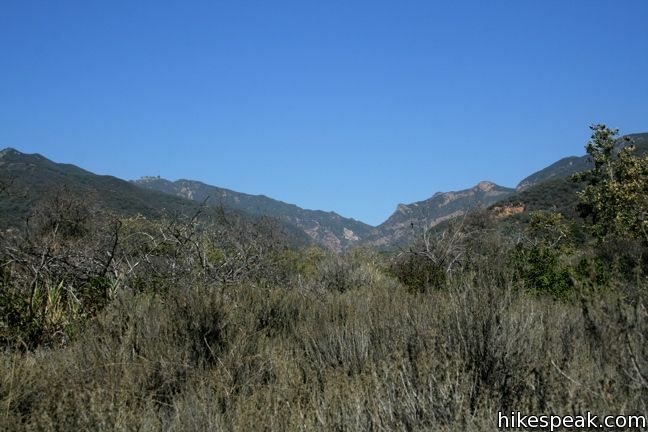 Plot ahead up the overgrown canyon as it twists and turns, remaining on the look out for deep mud and poison oak. 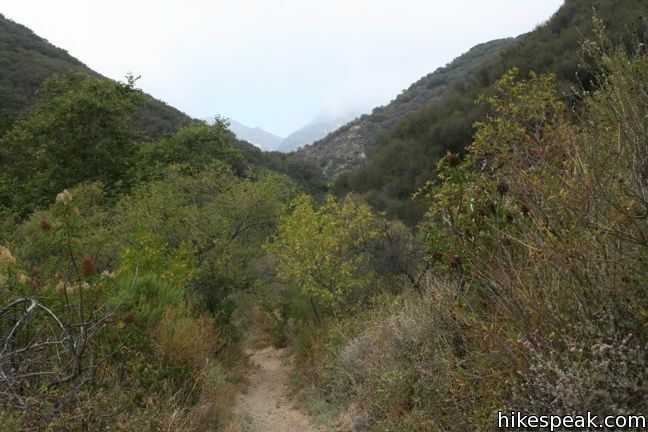 Standing in the dense vegetation, breathing in the canyon-trapped humidity, can make a hiker wish they had a machete (not that you should). Progress is slow going and judging distances traveled is difficult. 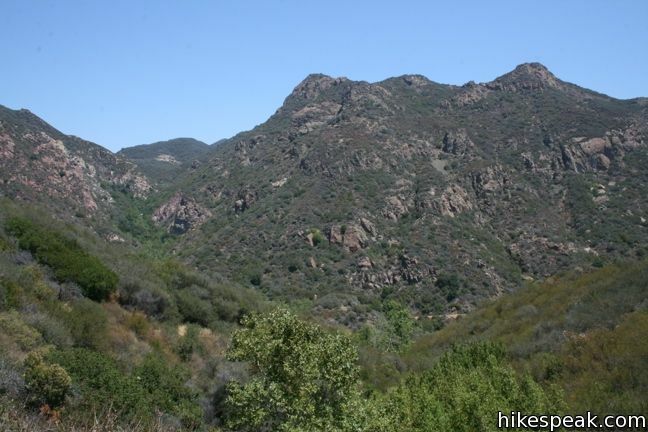 The sandstone boulders increase in mass and the canyon levels out and approaches the Edison Fire Road. The intersection is impossible to miss, and will come as a relief after such a long struggle. 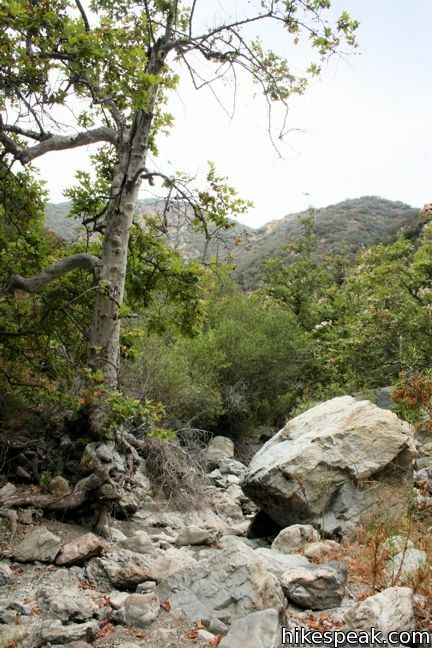 Those eager to spend more time in the thick of things can venture up Zuma Canyon as far as the 25-foot tall Newton Canyon Falls beneath Kanan Dune Road. To return, turn left on the road toward Zuma Ridge. Free from the jungle in the Canyon, the 1,085-foot climb up the wide dirt road may not seem so bad. 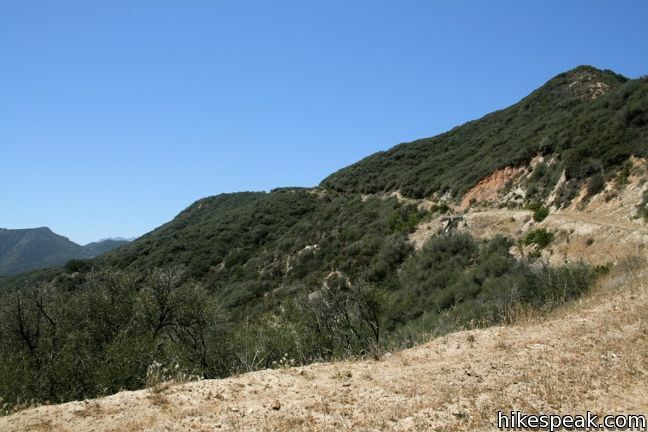 The sun-exposed Edison Road snakes its way up the ridge offering expending views over Zuma Canyon. At the top, turn left on Zuma Ridge Road. 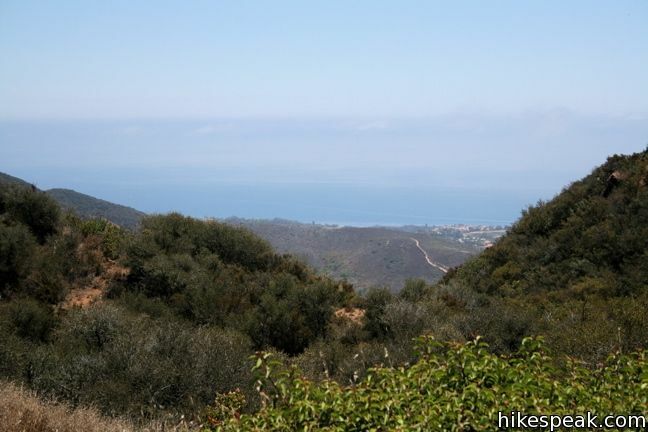 It is all down hill from here, so enjoy the ocean views over this 2.7-mile descent. 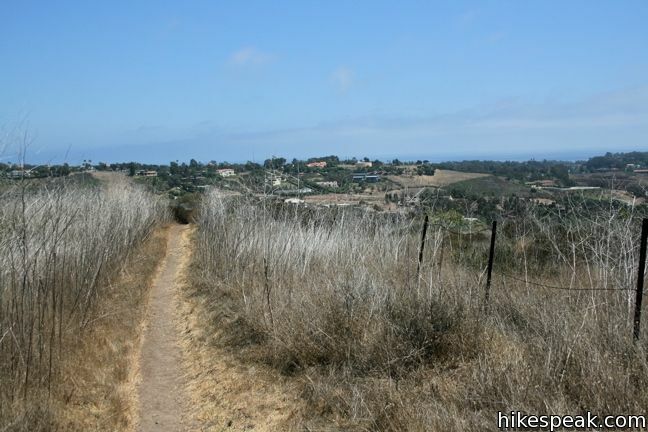 At the bottom, take the marked Ridge-Canyon Access Trail for 0.6 miles to return to Bonsall Trailhead. 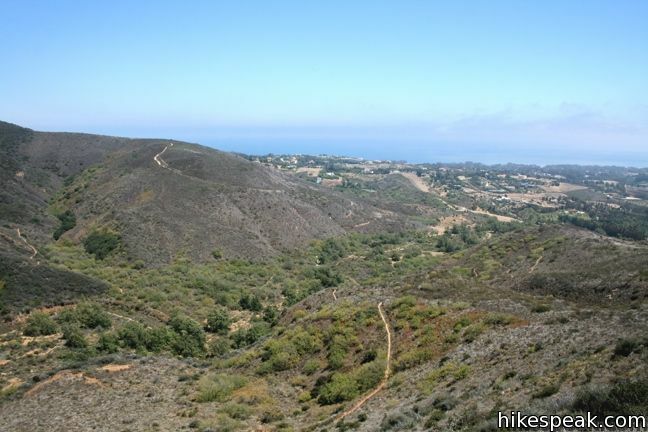 To get to the trailhead: Take PCH to Malibu and make a right on Bonsall Drive, one mile west of Kanan Dune Road (If you pass Zuma Beach, you have gone too far). 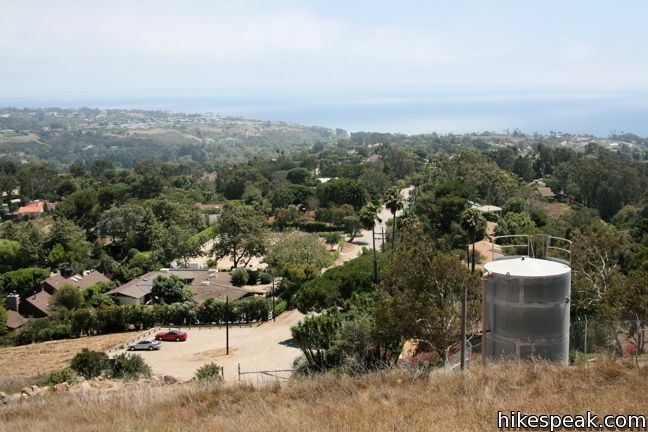 Drive north on Bonsall Drive for one more mile to the dirt parking lot at the end of the road. 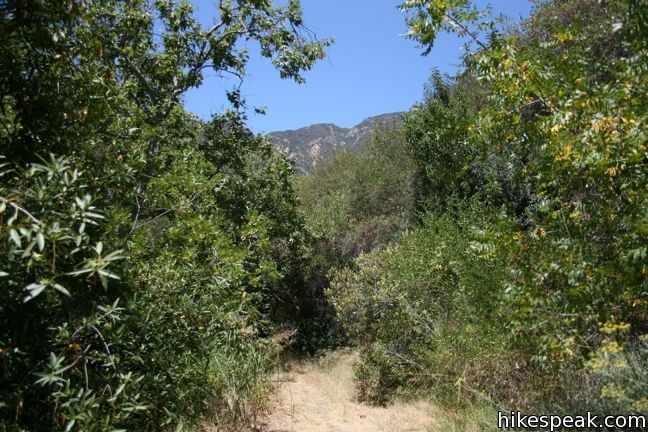 The trail leaves from the northwest corner of the lot. 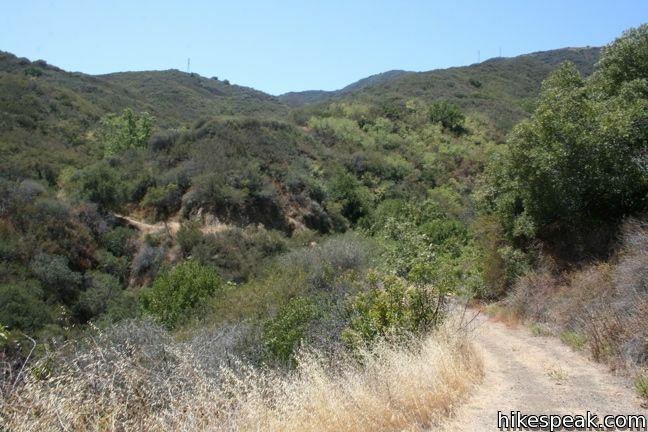 Or view a regional map of surrounding Los Angeles trails and campgrounds. These photos were taken in August of 2009. Click to enlarge. 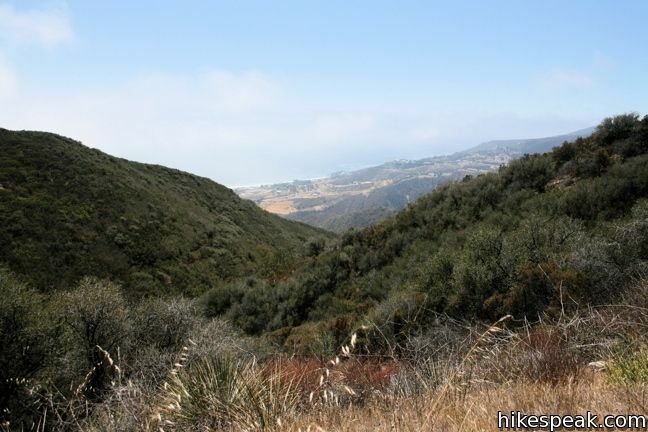 This 2.8-mile hike leaves a coastal Malibu neighborhood to explore rustic Zuma Canyon. 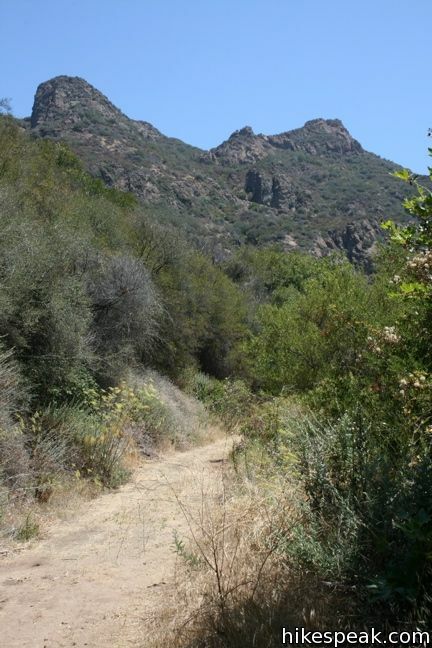 This wide dirt service road which weaves northwest up the back of the ridge west of Zuma Canyon offering access to several trails in the area. 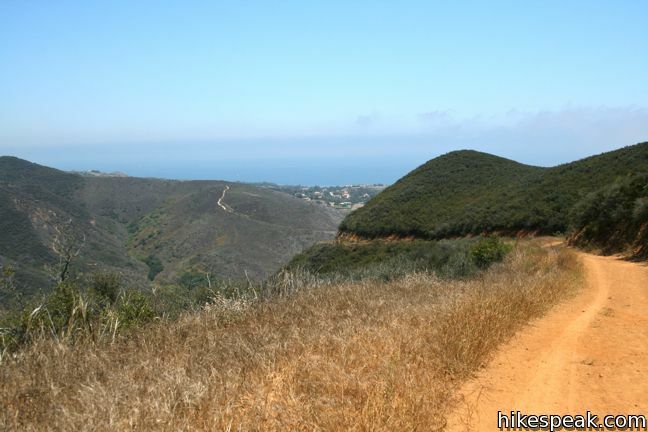 This 3.1-mile loop demands more effort than Zuma Canyon Trail and provides great ocean and canyon views. 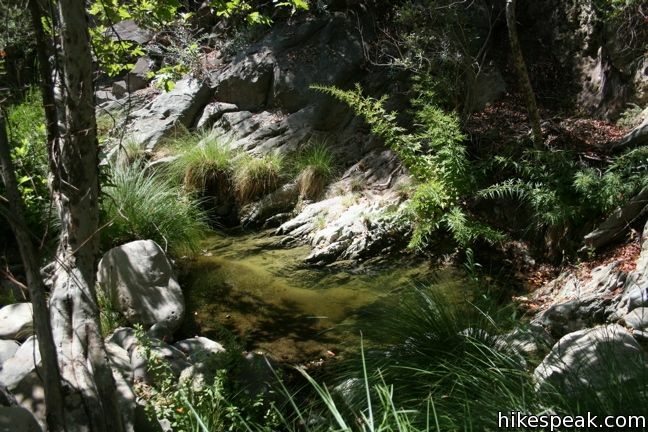 This adventure hike explores the C-shaped gorge between Rock Pool and Century Lake in Malibu Creek State Park. 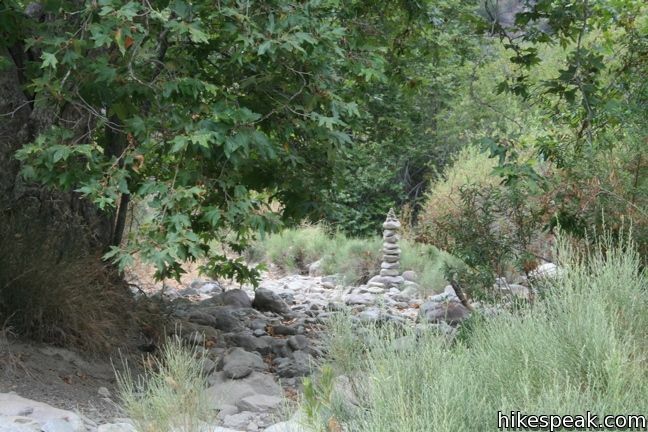 This 4 to 5-mile adventure visits the ruins of a strange commune in a canyon east of the park. 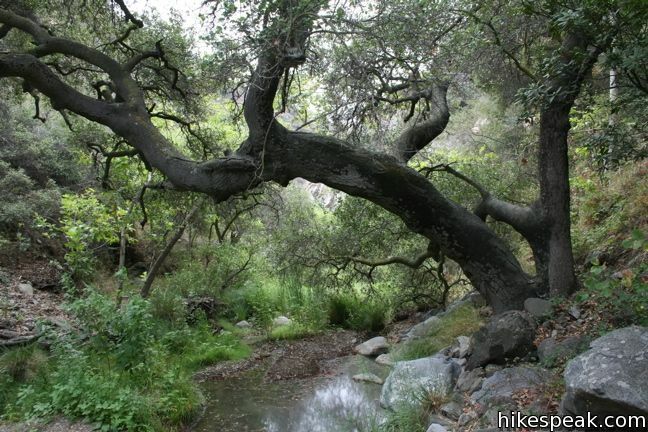 This hike of ten miles or more explores an enchanting narrow canyon on the east side of the Angeles National Forest in the Sierra Pelona Mountains north of Santa Clarita. 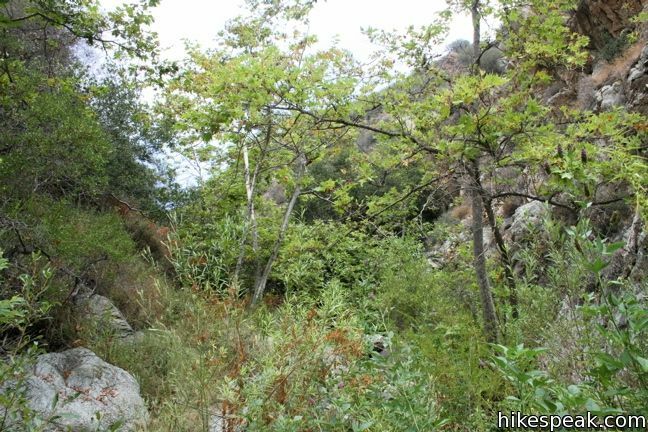 This adventurous 10-mile hike in the San Gabriel Mountains reaches an abandoned and out-of-place bridge with a unique history. 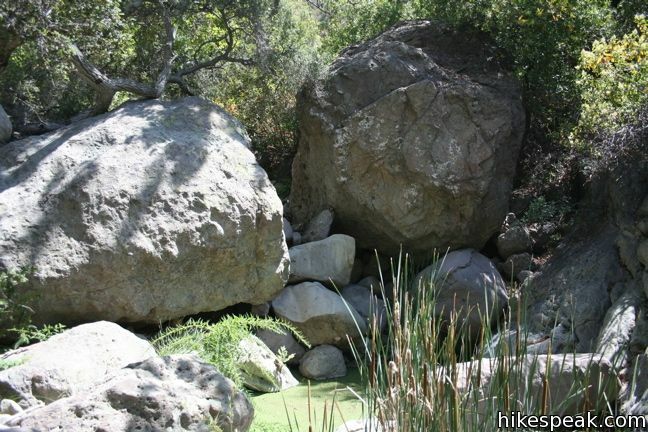 Could this be an okay hike for a German Shepherd, or are the boulders too big? 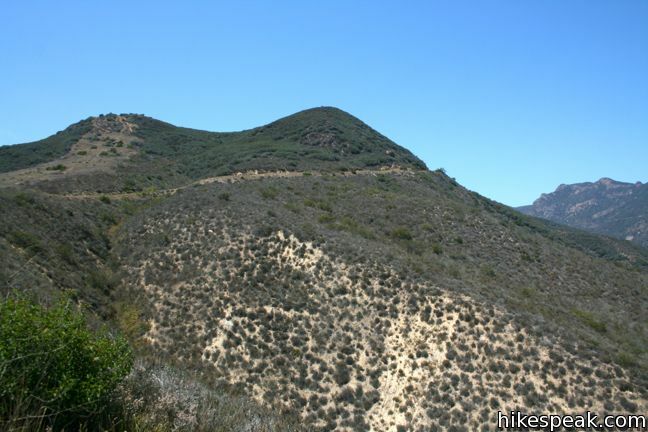 Generally, I would not recommend this hike for dogs. Then again, your German shepherd might have an easier time than you. 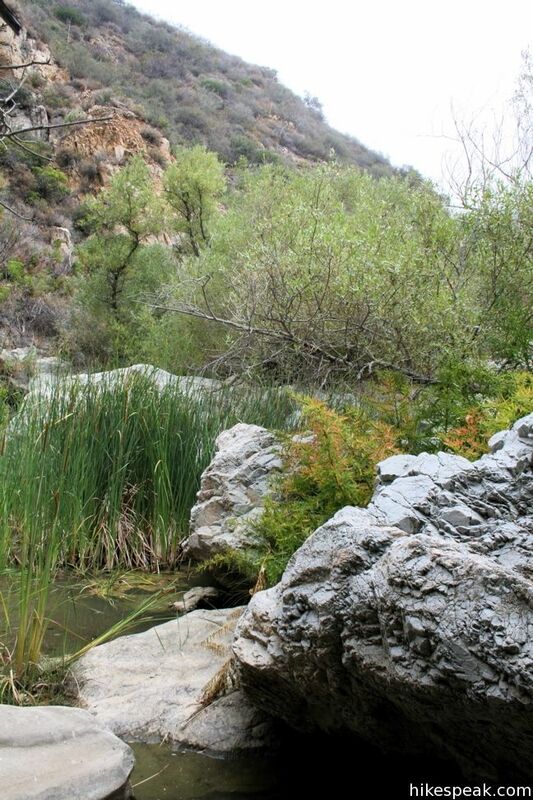 The canyon is very overgrown and challenging to pass through. Hmm, okay. 2 more questions: (1) Are dogs allowed (legally)? I know some parks do not allow them. (2) Are there any boulders to climb over (6 feet or higher) — my dog can get through a cluttered path but cannot climb huge rocks. Thanks! 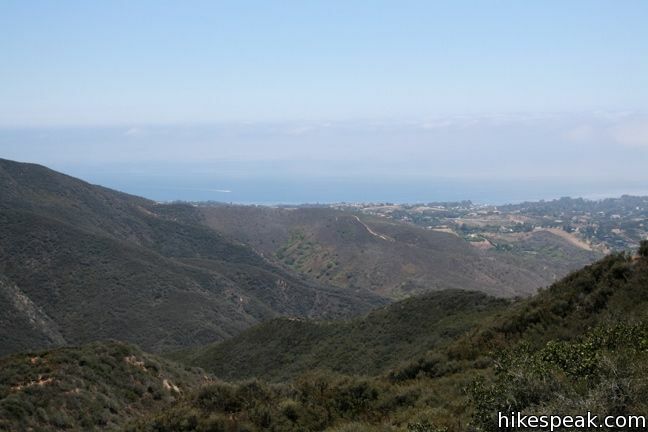 This was one of the hardest hikes Ive done! The narrows were beautiful, but the creek was dry. Careful! We ran across a rattle snake! 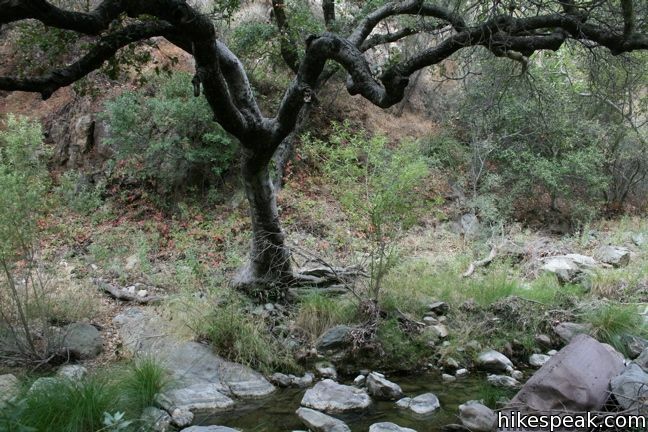 I was so relieved to be at the end of the boulders, dry creek bed and POISON OAK….. UNTIL that nasty 1,000ft climb. I have never despised something so much…it never ends! 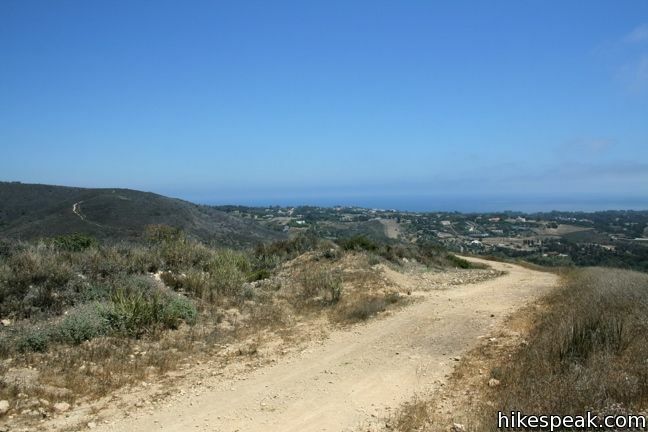 But when it does, running down the hill with the gorgeous ocean views…well worth it. Overall I’d do it again, but hopefully when there is water present. OH! and we did bring a machete! Came in handy with the overgrown cattails and dry branches. 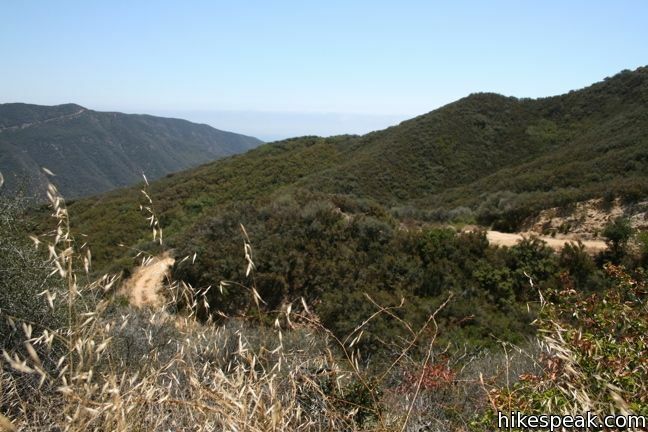 This was the most difficult, challenging and interesting hike I’ve ever done, including the 10 wk Sierra Club course I took. 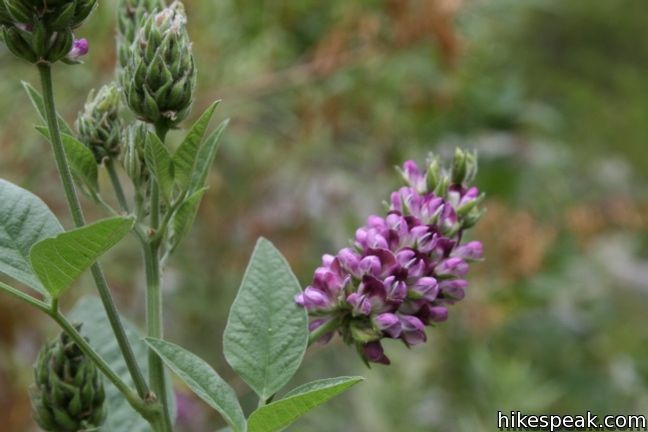 BEWARE – WEAR PANTS AND A LONG SLEEVE SHIRT OR YOU WILL LIKELY GET POISON OAK like I did. I was in shorts and a t-shirt since it was a warm day. 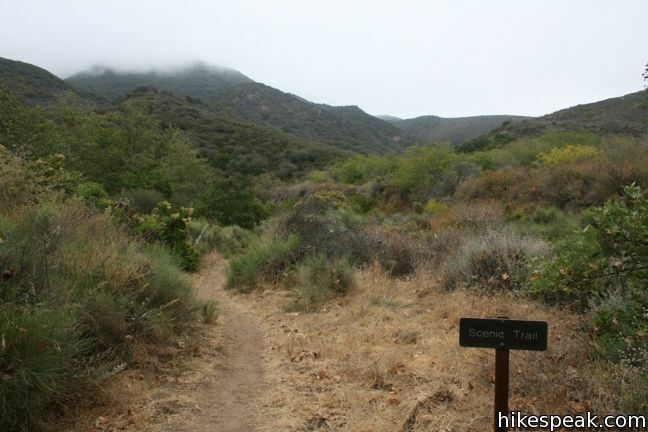 Clean hiking poles, boots and clothing carefully so you do not get poison oak by touching those items. Do not bring a dog here unless you want your dog to be covered in poison oak too. A machete really would have been helpful. Follow the creek all along the way and do not stray far from it. You will have to cross it multiple times. 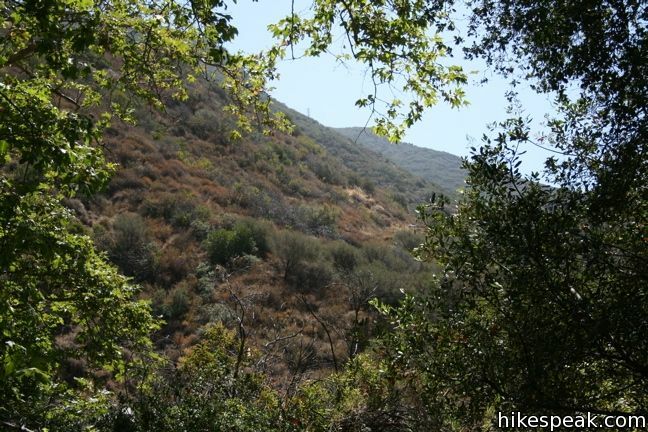 We were the few who made the decision to hike from Edison Fire Road to Zuma Canyon Trail “off trail” via the creek. These were the longest 2 miles we experienced all day. The hike to the trail took almost three hours. 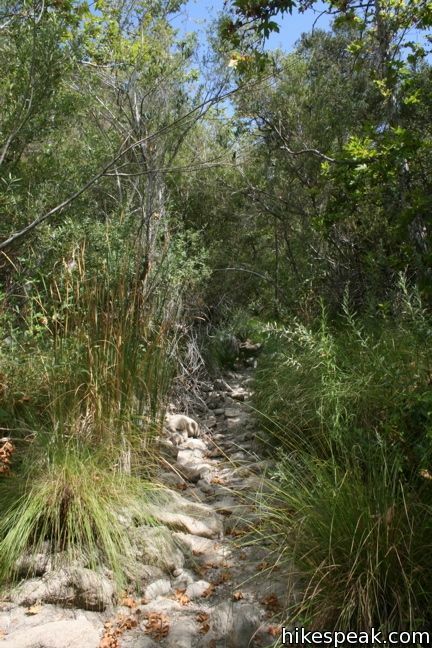 Even though the creek was dry, It was overgrown and any signs of previous hikers were few. It was slippery from the remaining moss. 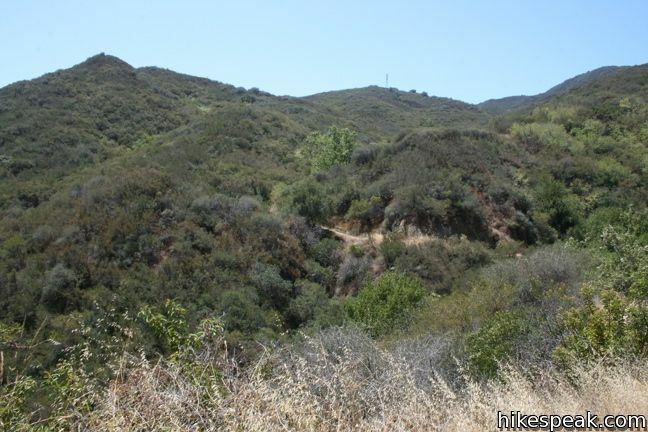 We decided to go off trail after we reached the creek from Edison Road and have been hiking for 2 hours, having started from the trailhead on Bonsall Drive. 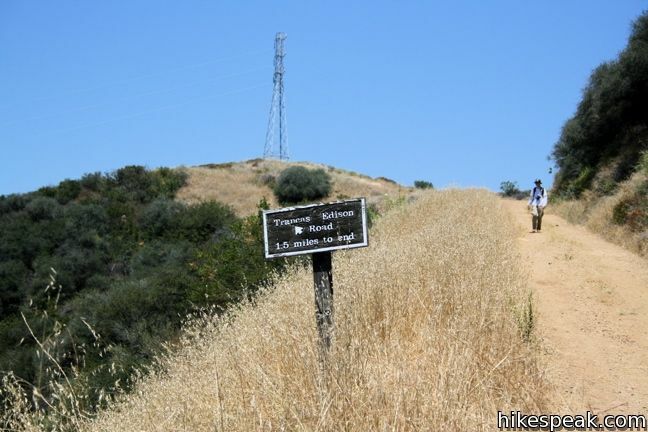 Thus, we were in shorts and t-shirts and ill prepared for the intense underbrush and the amount of poison oak we encountered. We advise against attempting this without pants, proper hiking shoes, and a machete. Great experience overall. A little scary searching for Zuma Canyon trail as dusk was upon us. Please don’t “bring a machete”–good grief. 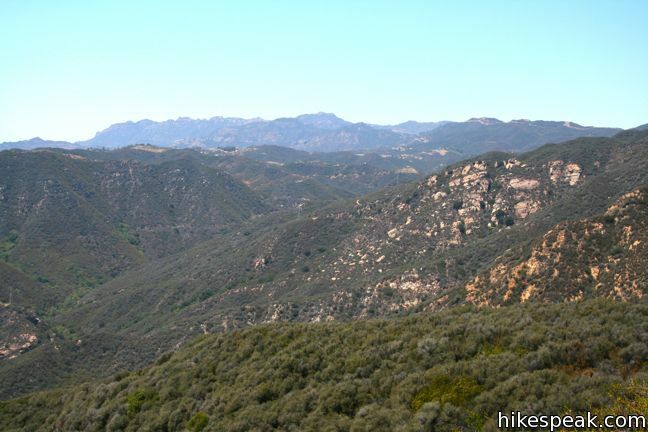 This is public park land in Santa Monica Mountains National Recreation Area, a public trust. 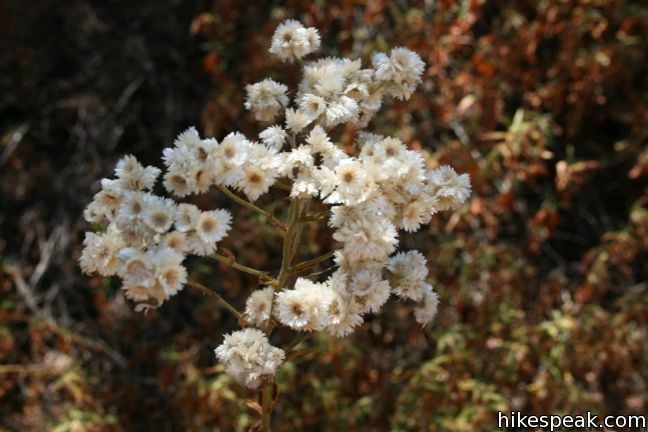 The canyon bed is filled with native flowers and shrubs, some of them rare. They aren’t yours to cut down. 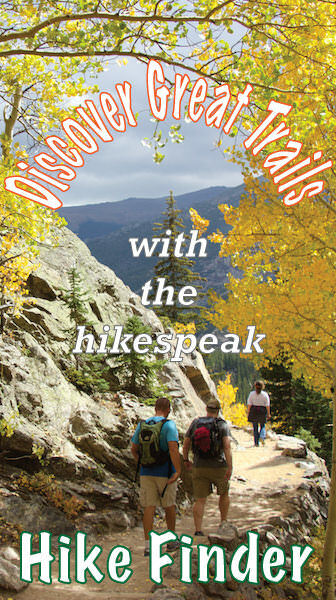 “Leave no trace” is the hiker’s ethics. I’ve done this hike, going slowly up much of the narrows and eventually going back the way I came when it became impossible so as not to have to destroy things. Done that way it’s still a very beautiful and interesting hike.